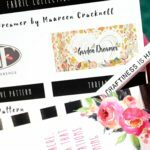 Thinking about a sewing / quilting subscription box? There are several choices, but in the end I went with Stash Builder Box. 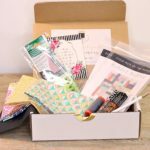 Watch me open the September 2016 box, and talk through my decision to go with SBB over Fat Quarter Shop’s Sew Sampler and Quilty Box. 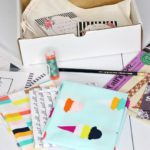 Thinking about a sewing / quilting subscription box? There are several choices, but in the end I went with Stash Builder Box.